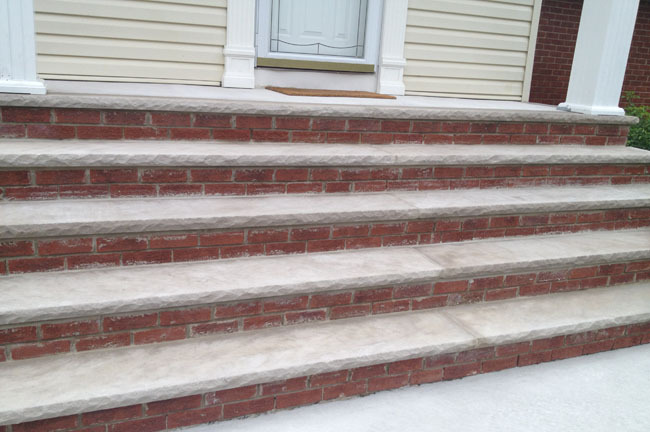 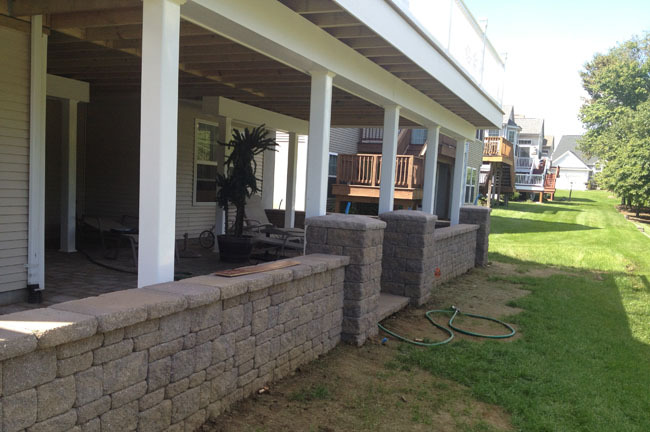 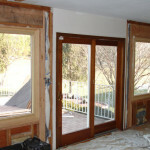 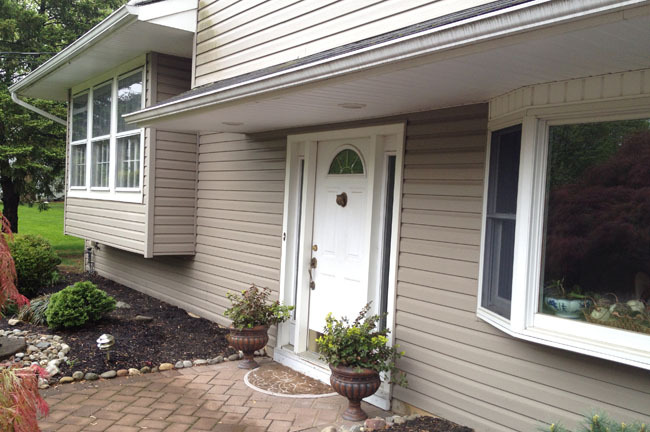 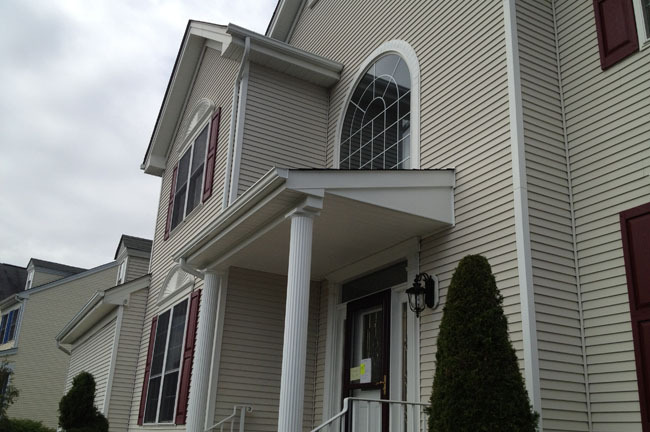 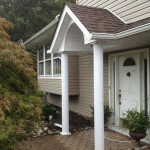 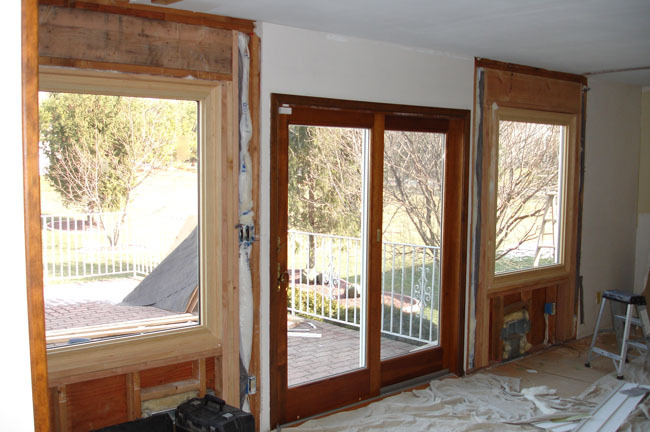 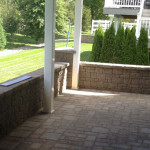 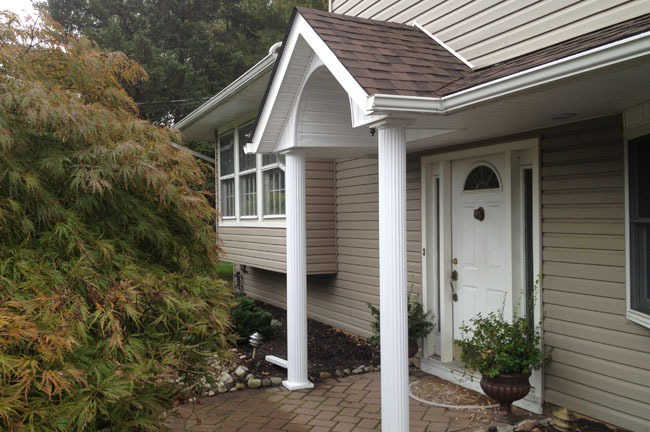 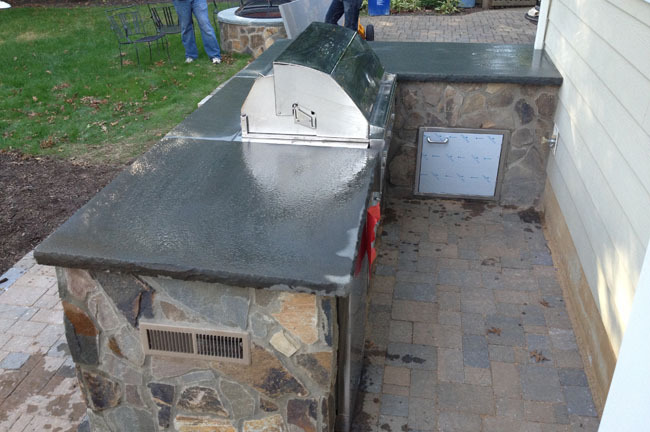 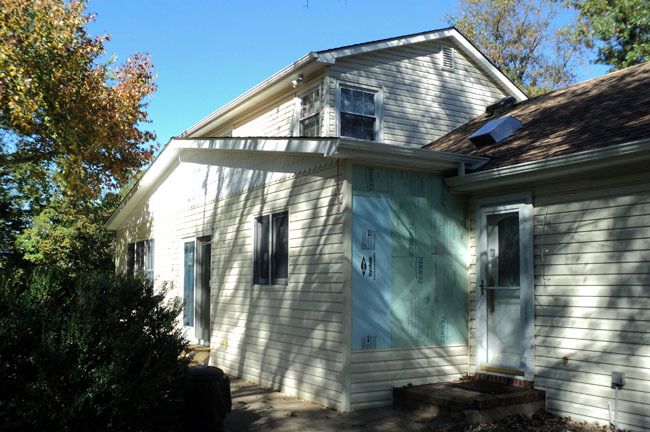 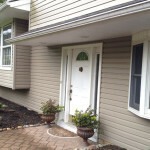 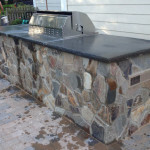 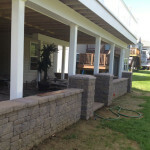 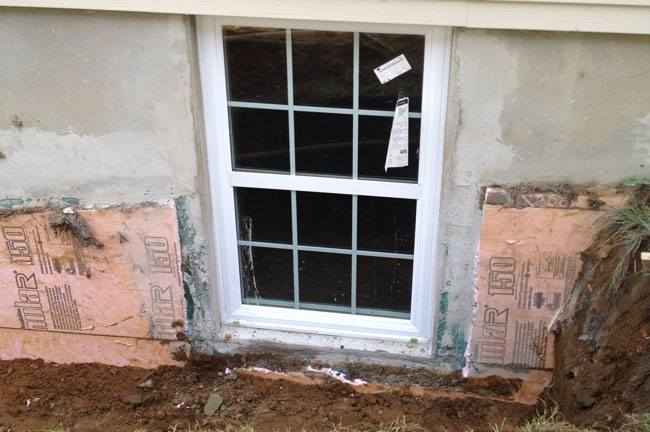 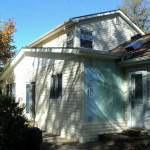 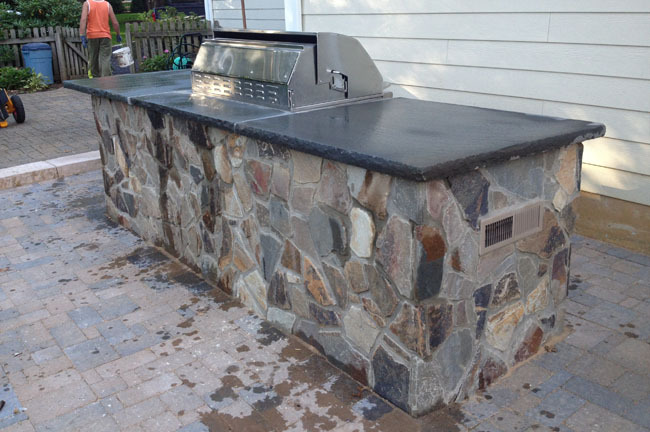 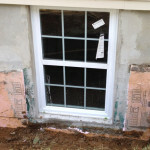 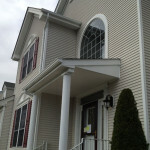 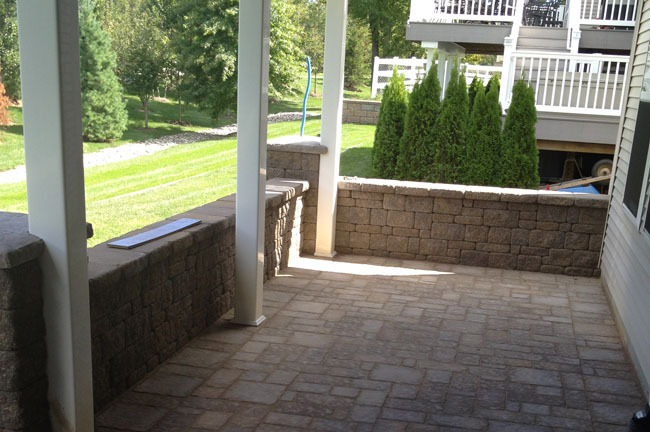 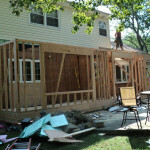 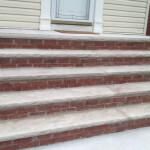 Ace Home Improvements of New Jersey is a great choice for all types of construction projects. 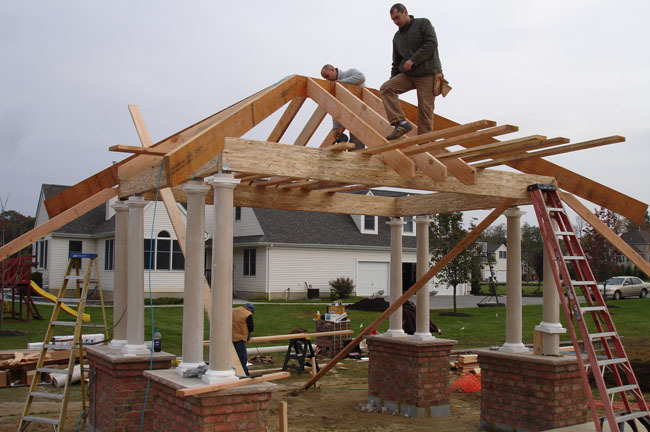 The team of construction experts at Ace can help you with new construction or with additions and renovations to pre-existing structures. 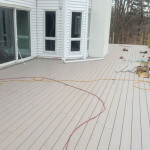 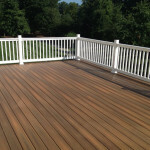 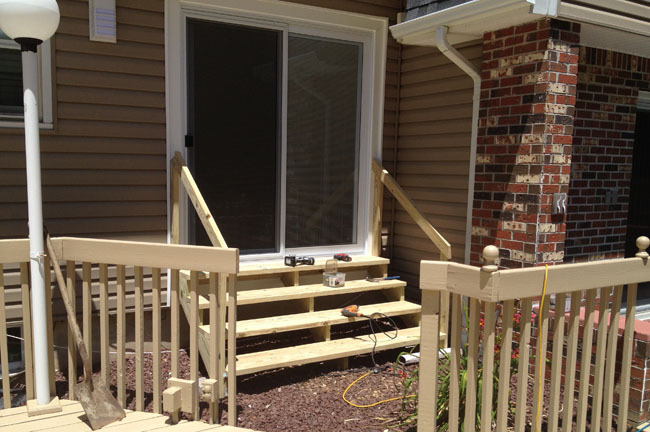 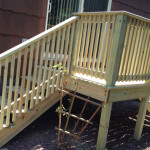 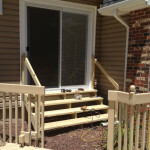 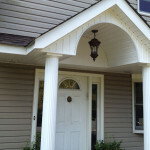 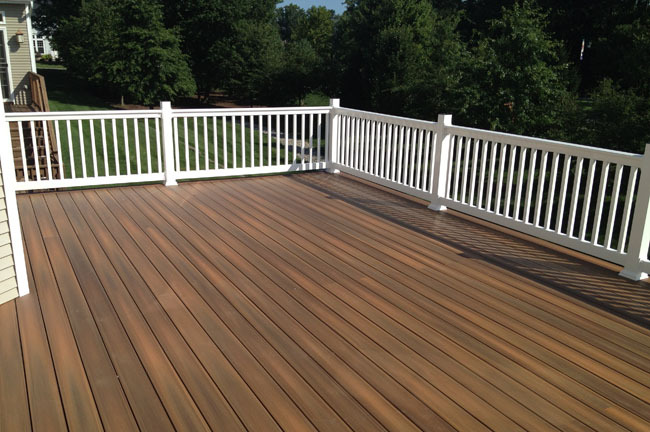 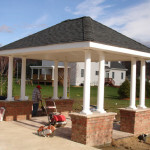 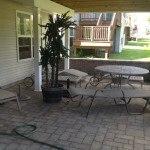 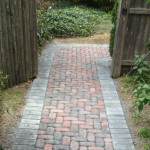 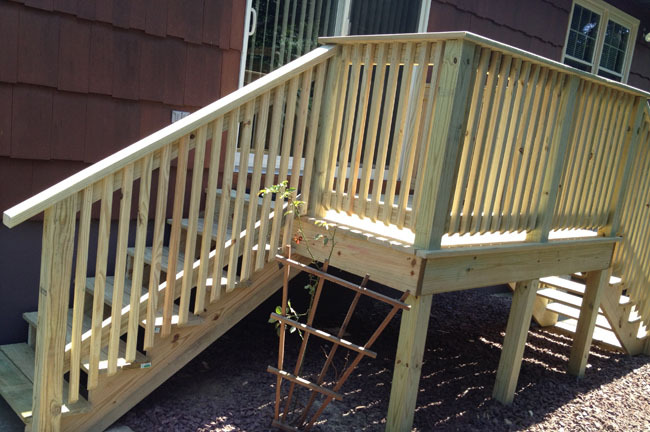 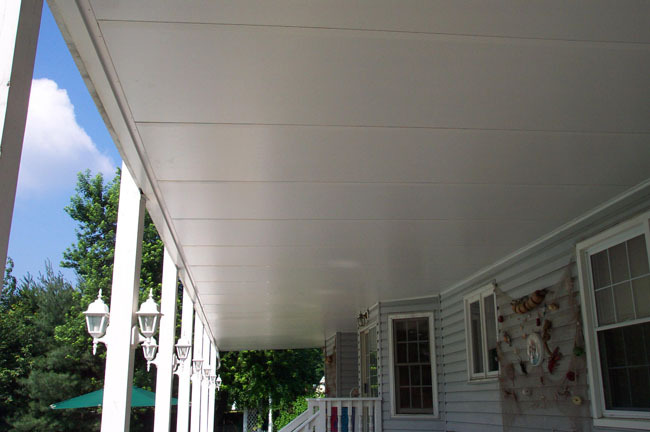 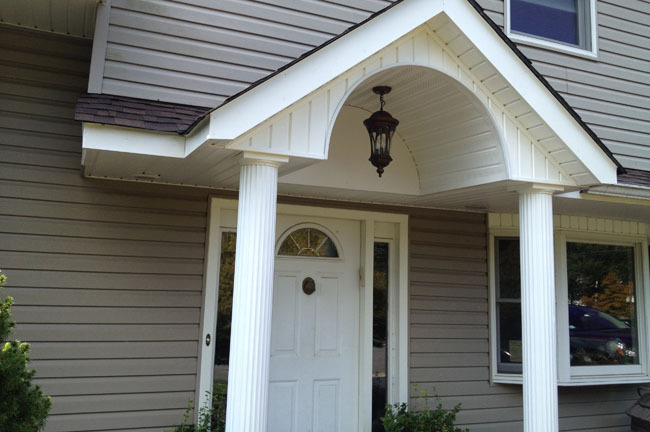 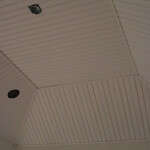 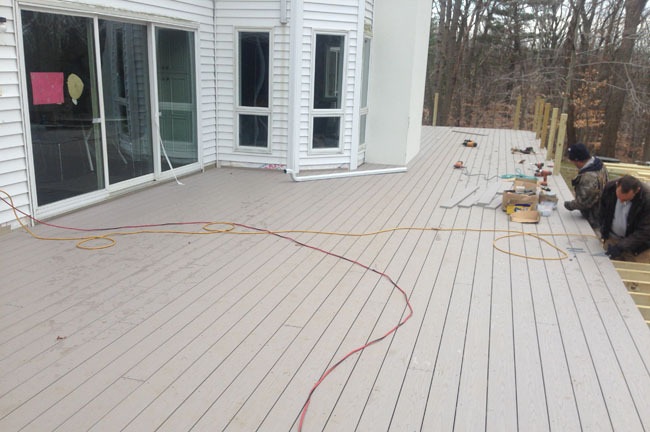 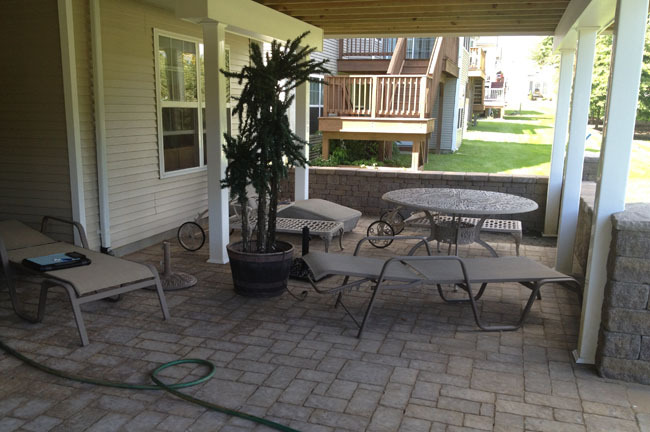 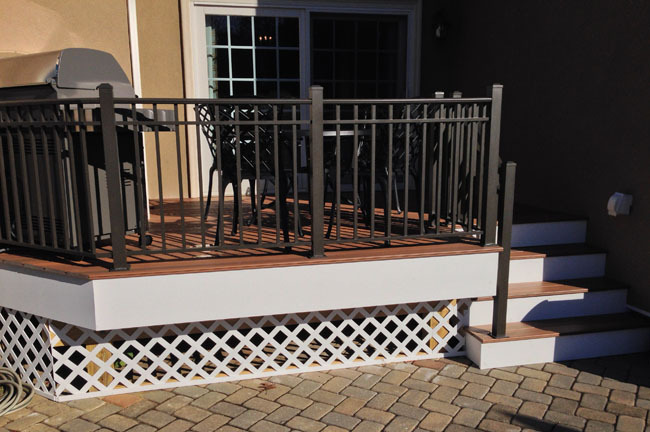 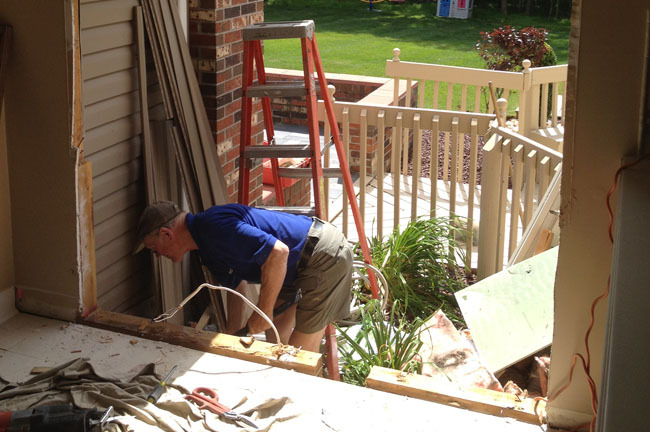 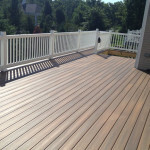 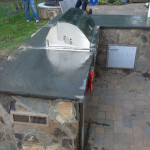 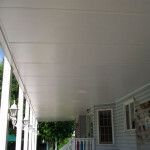 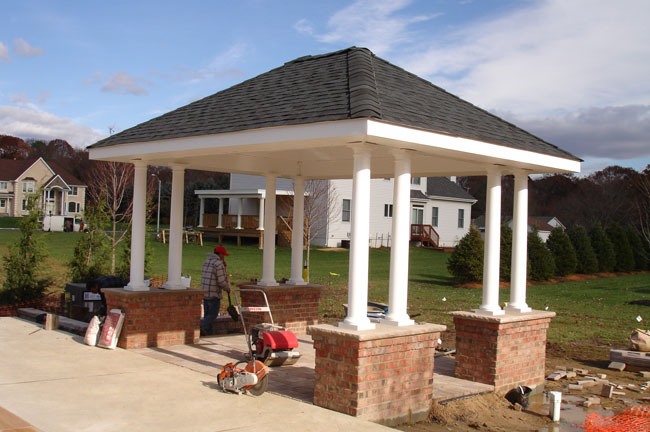 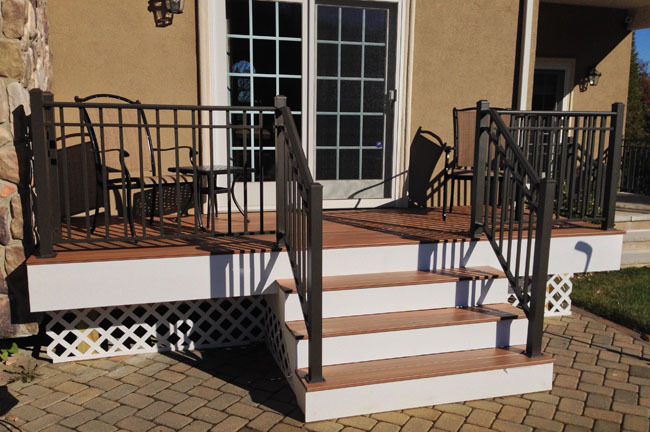 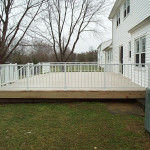 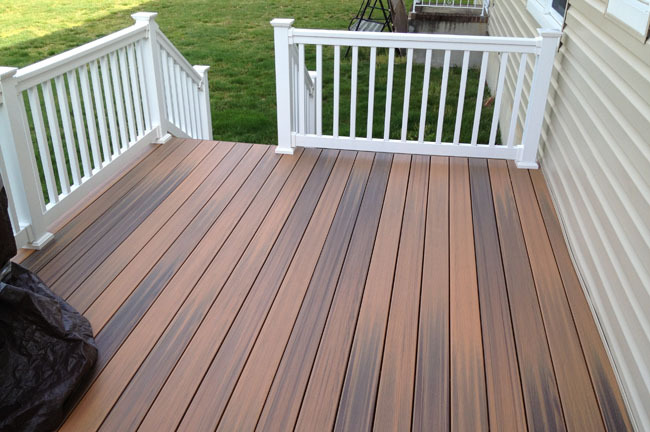 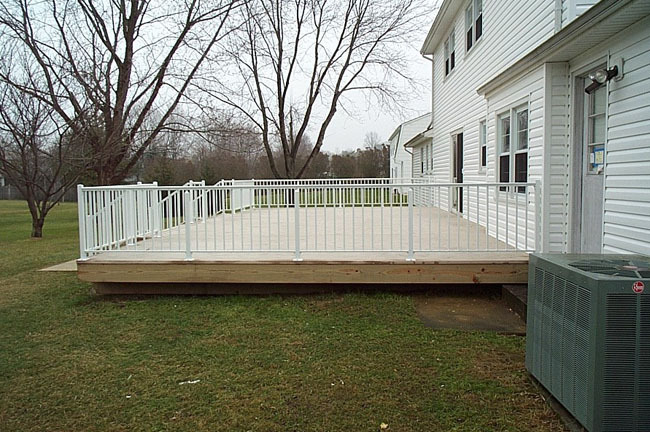 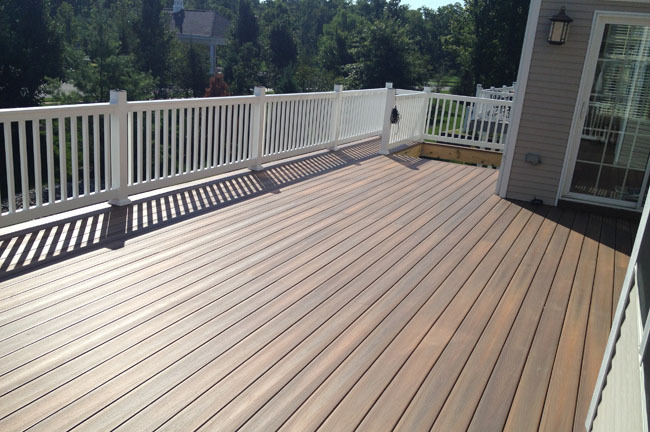 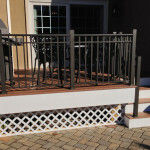 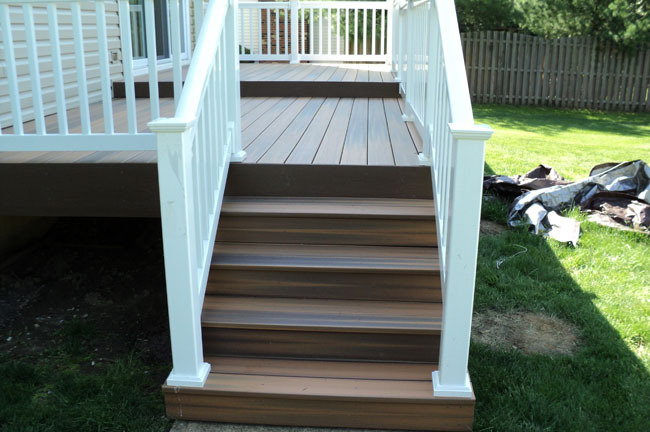 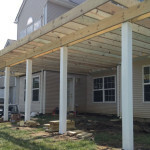 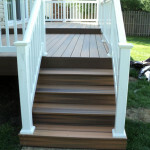 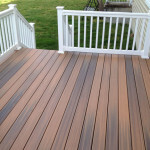 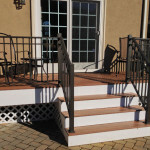 We also work on outdoor construction projects such as decks, workshops garages, decks, and porticoes. 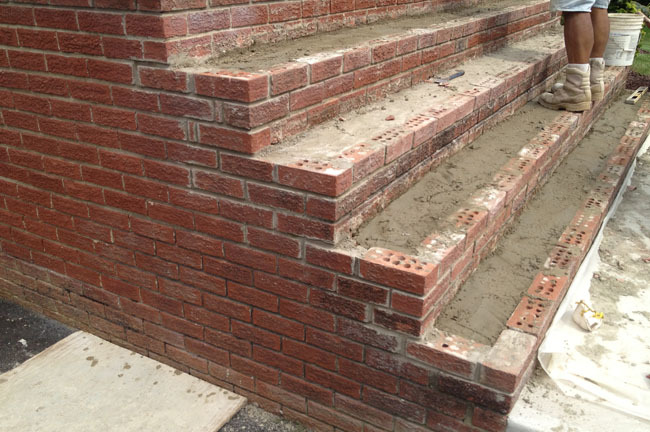 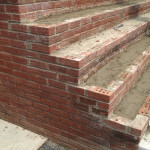 Like all projects we undertake, our construction jobs are given the upmost attention to detail. 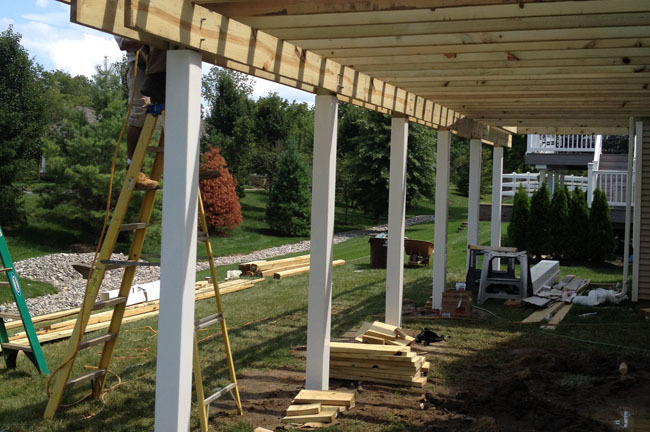 We want to make sure every customer obtains the best possible results. 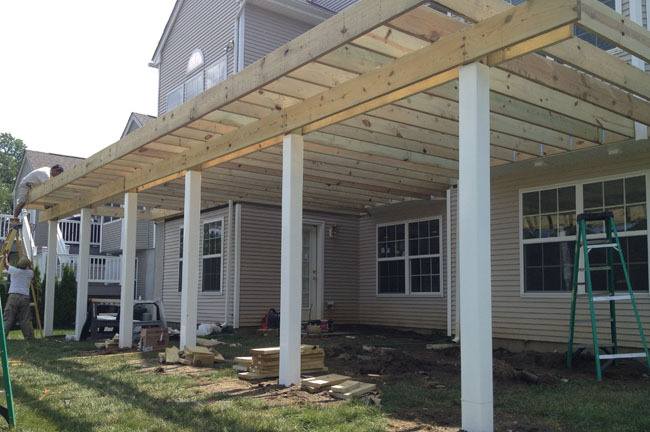 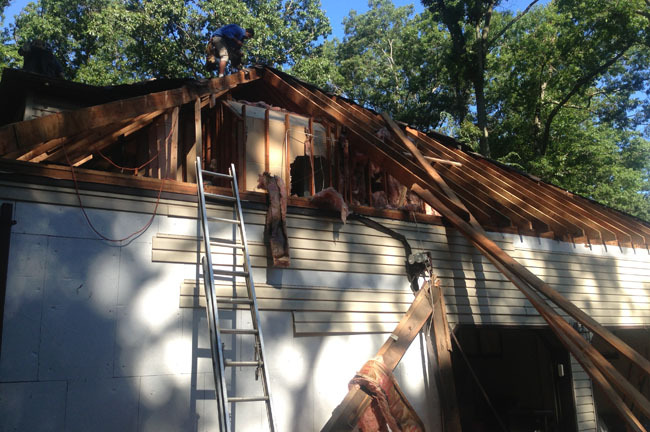 Our team can handle carpentry, installations, plumbing, electrical jobs and other tasks to complete the construction project to your specifications. 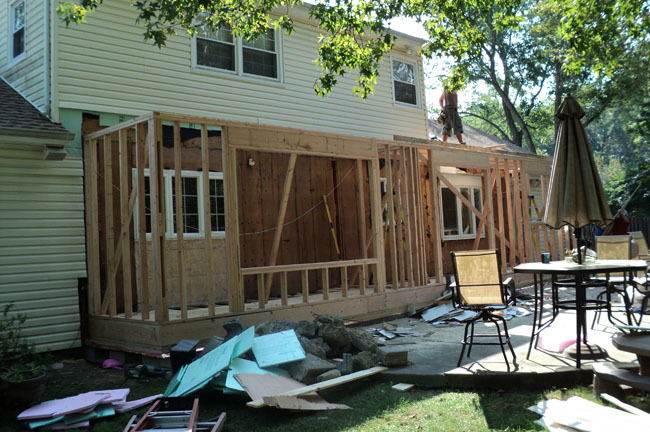 When it comes to construction jobs – big or small, complex or simple, give us a call. 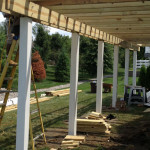 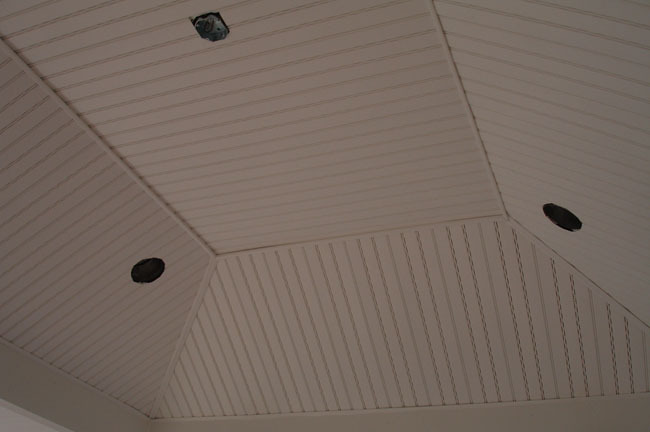 We are happy to discuss the options we have for your indoor or outdoor, home or business construction project. 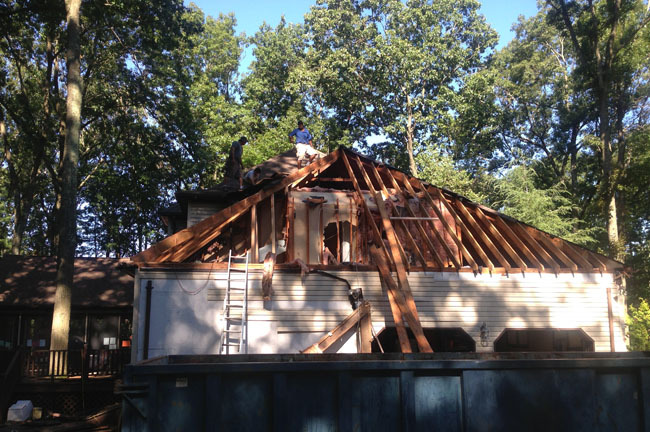 "The roof repair on my home looks fabulous. 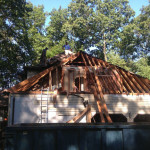 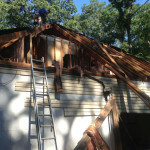 I can’t believe it only took a day to re-roof the whole house. 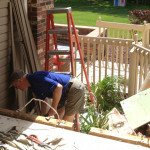 The team was efficient and the clean-up was equally good." 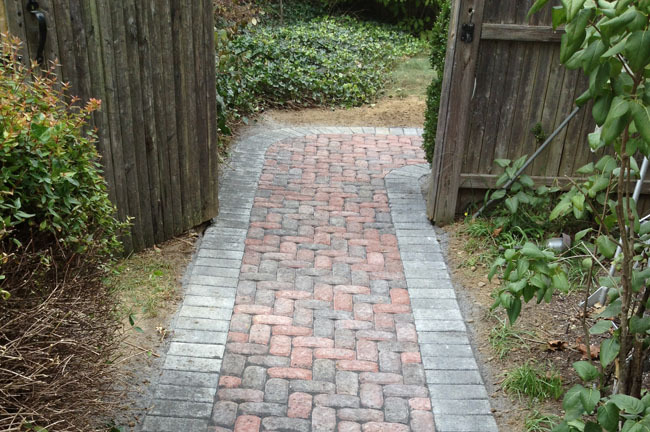 Email: Please fill out the estimate form above.